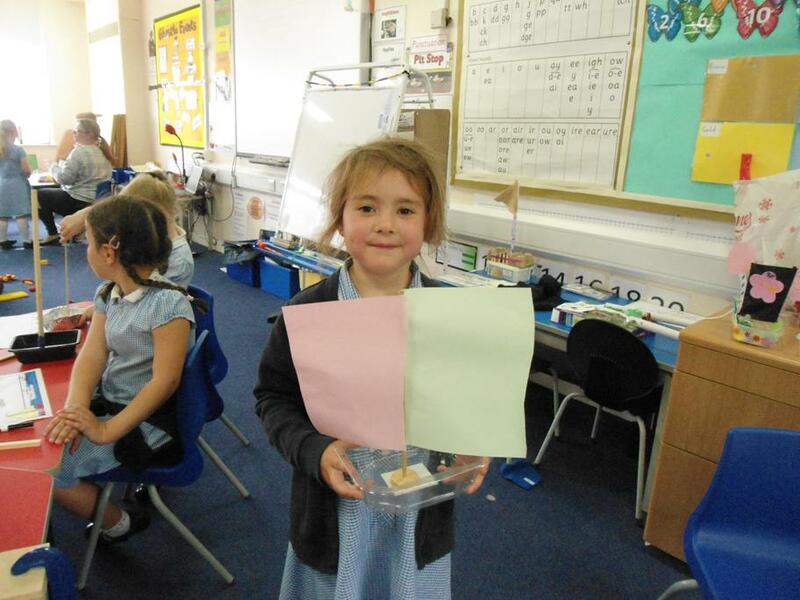 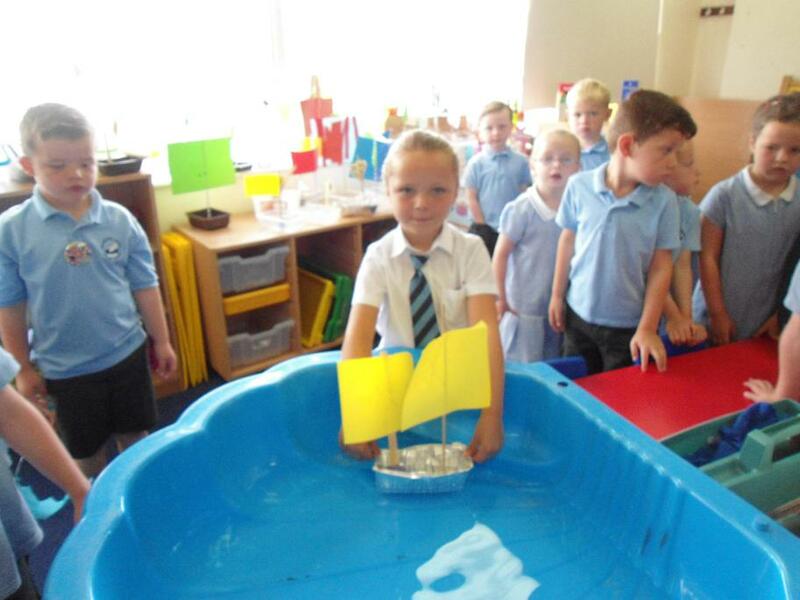 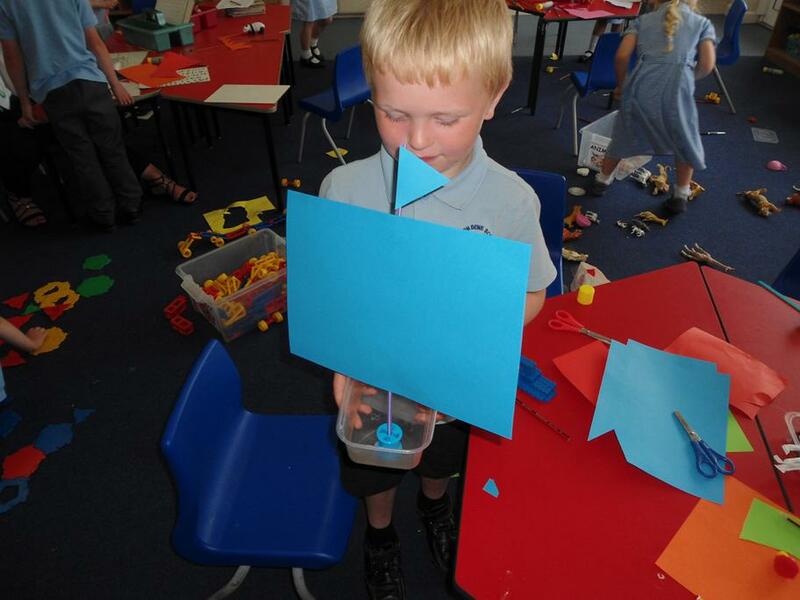 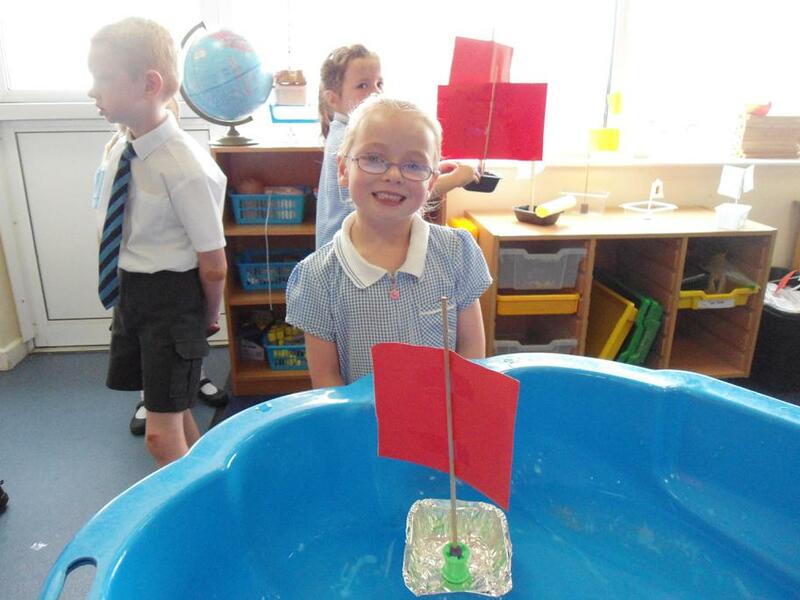 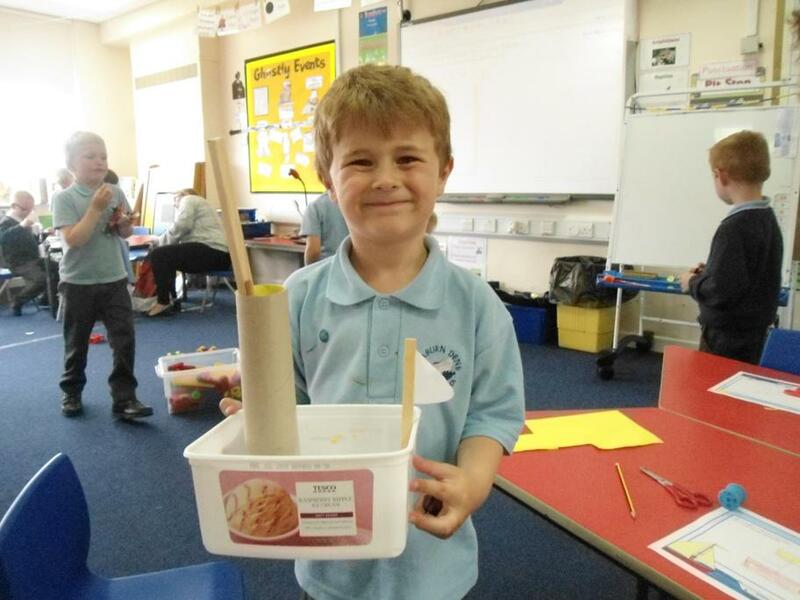 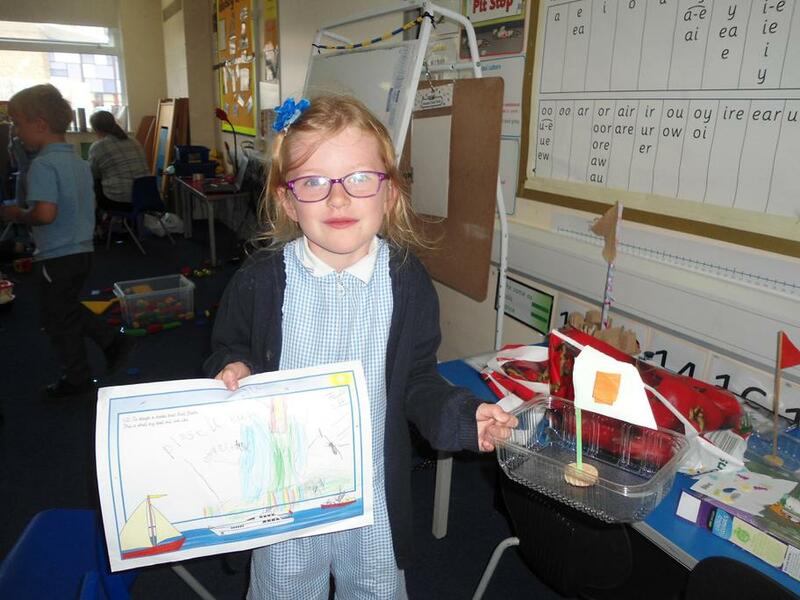 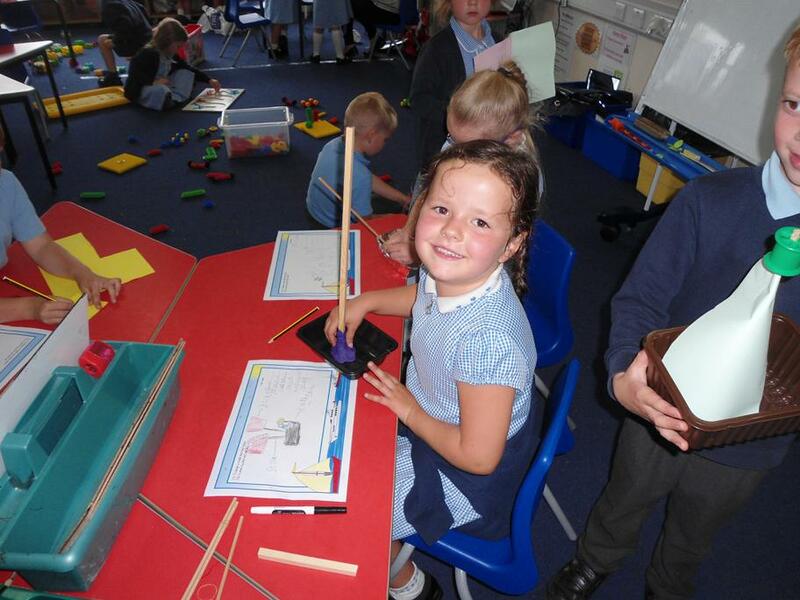 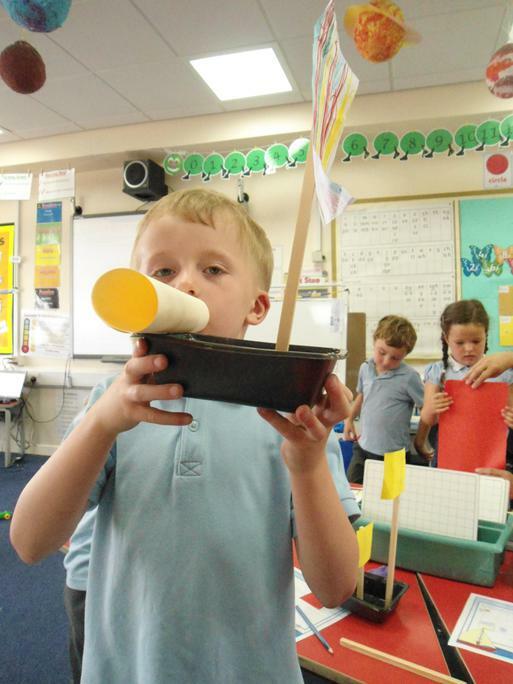 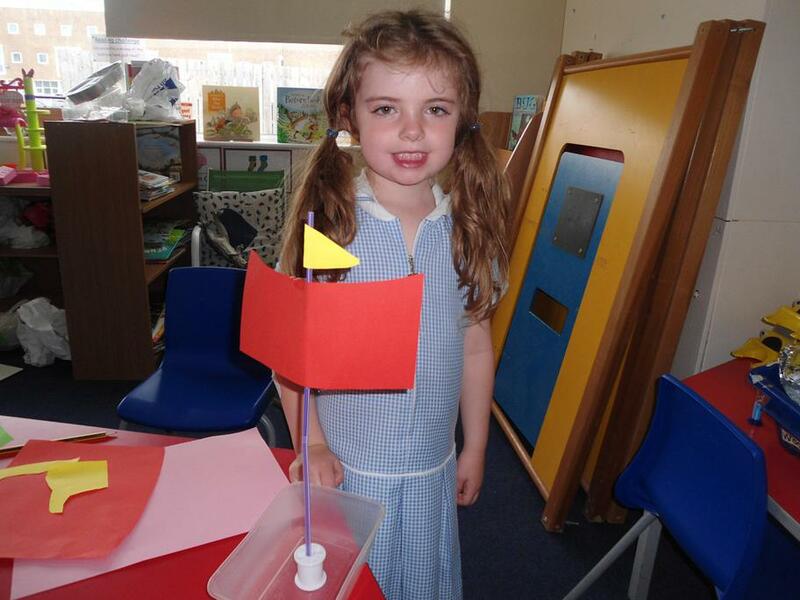 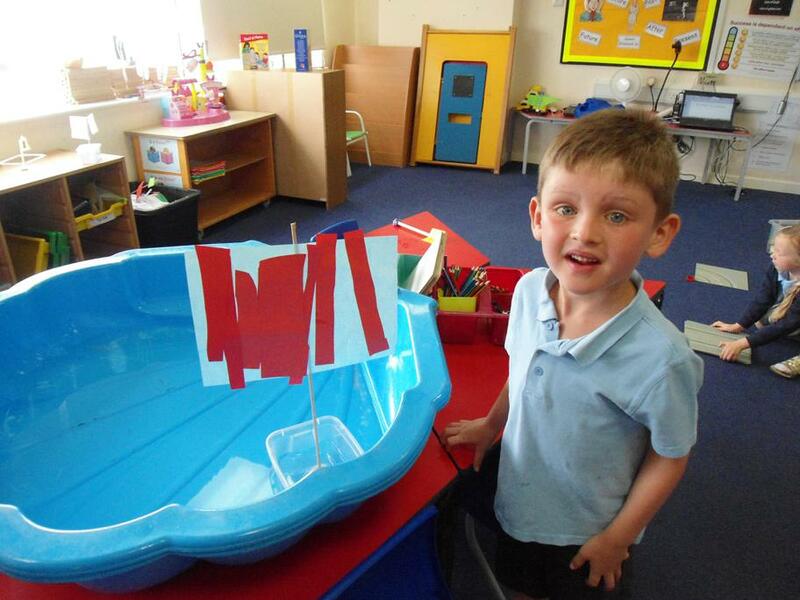 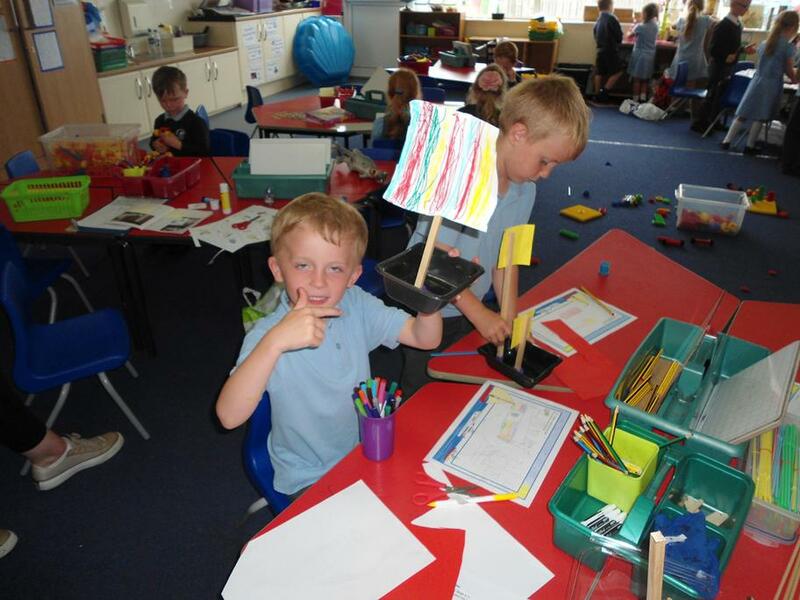 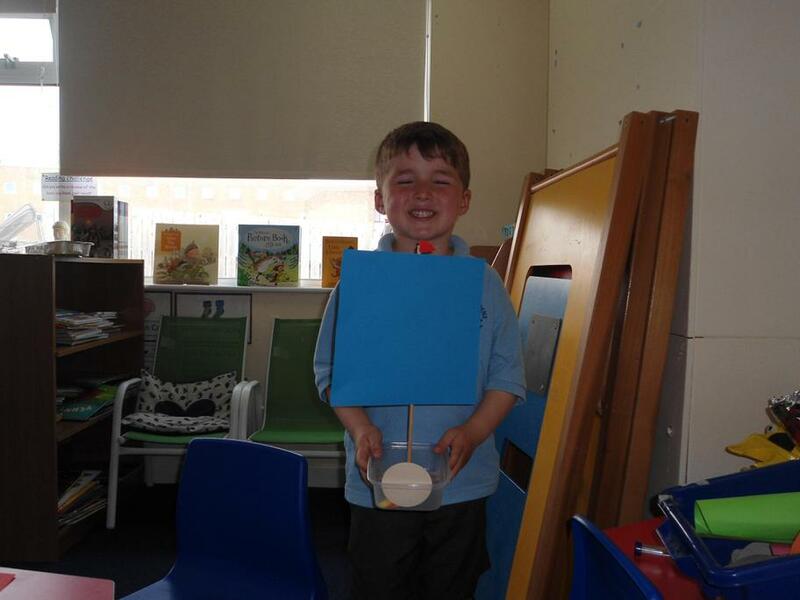 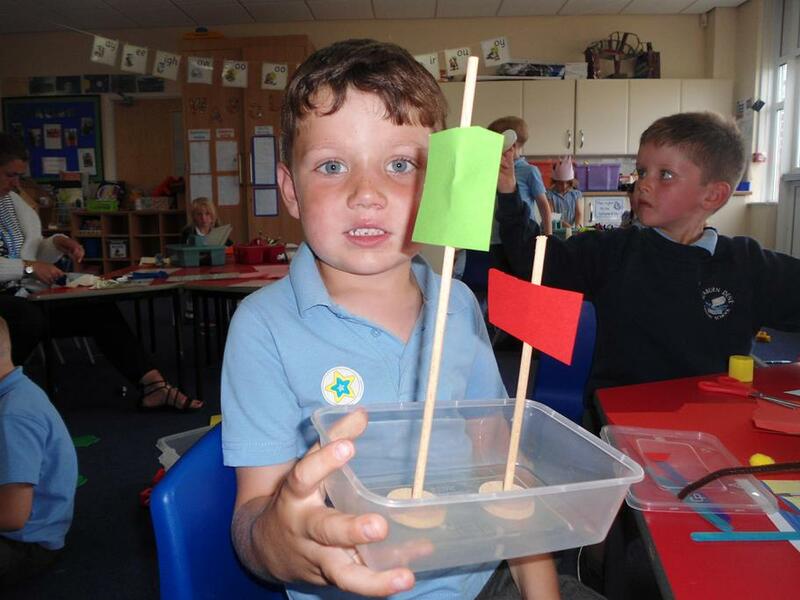 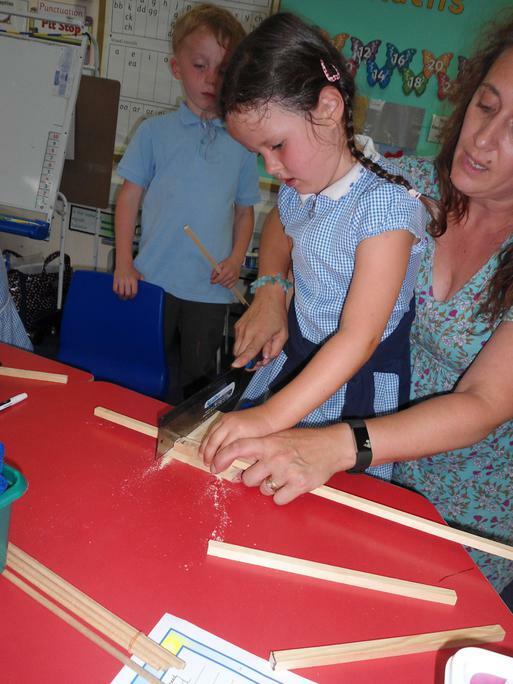 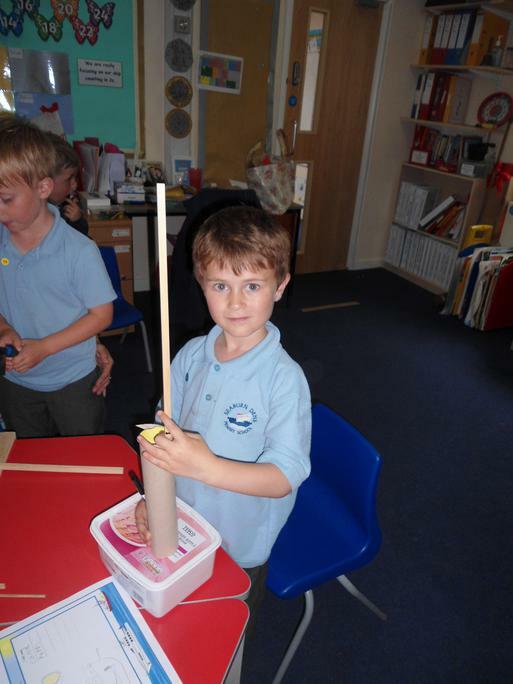 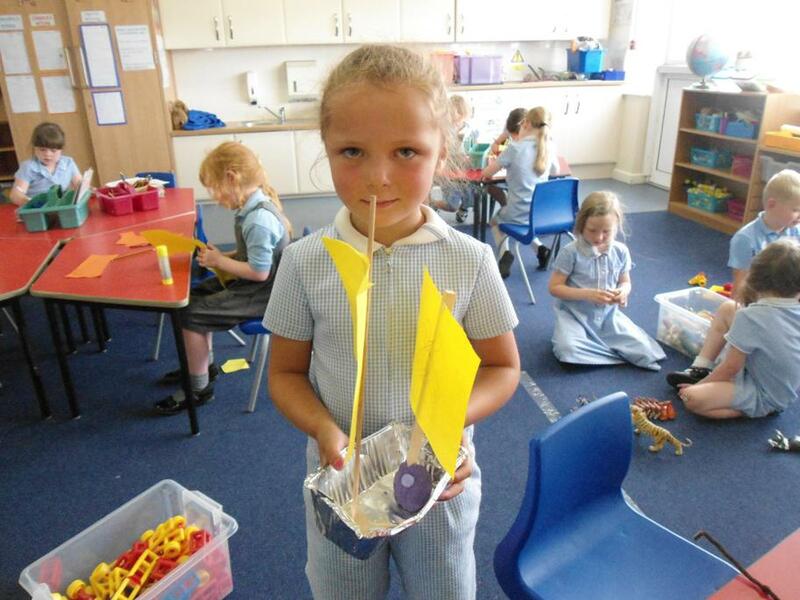 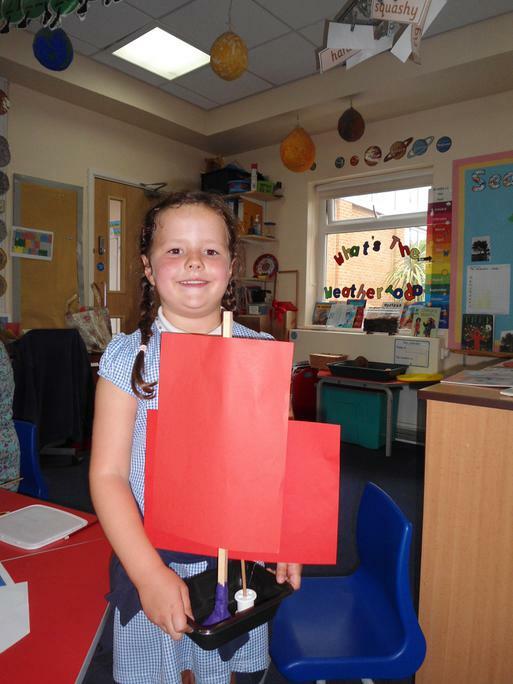 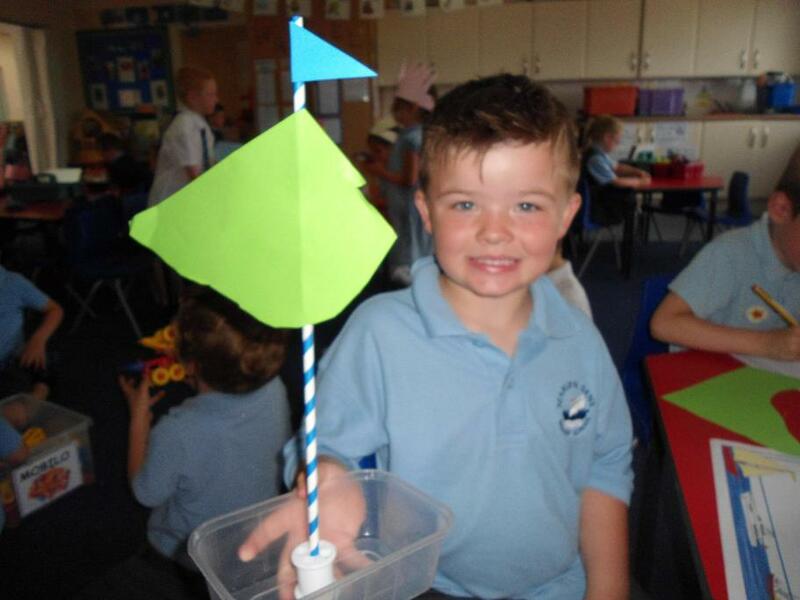 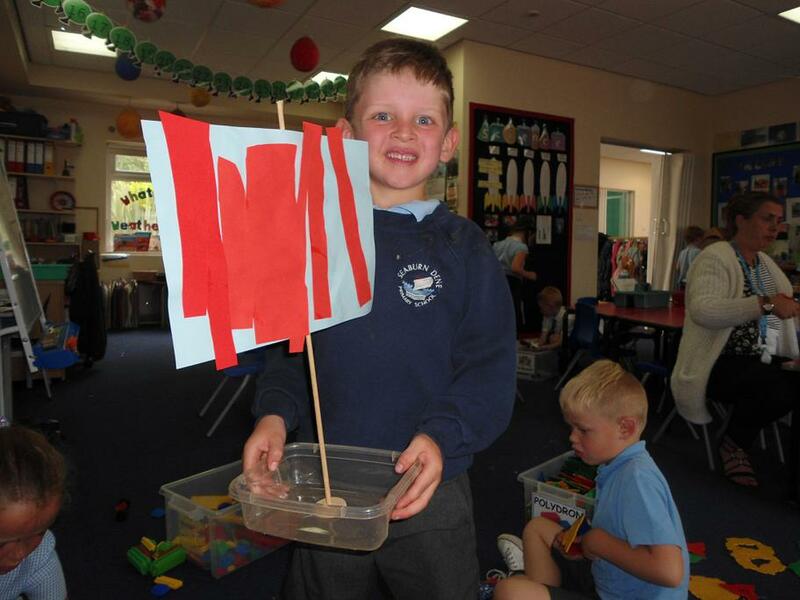 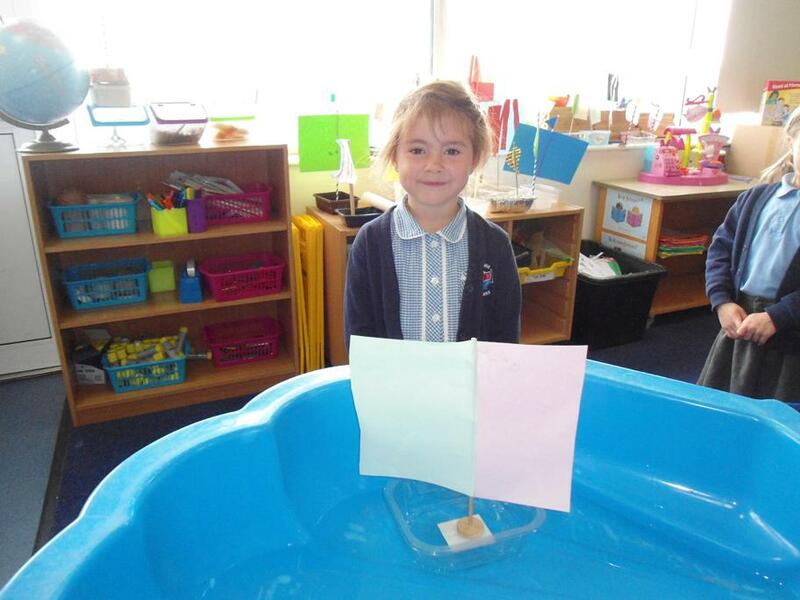 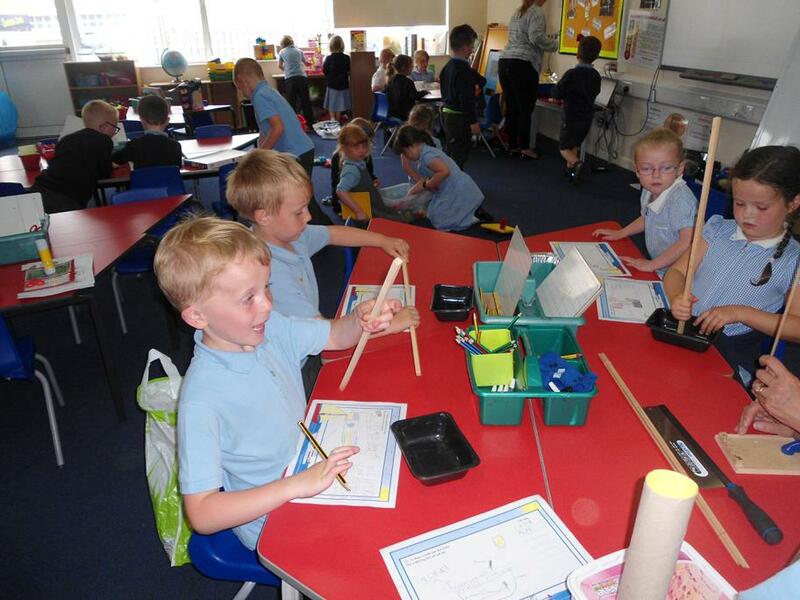 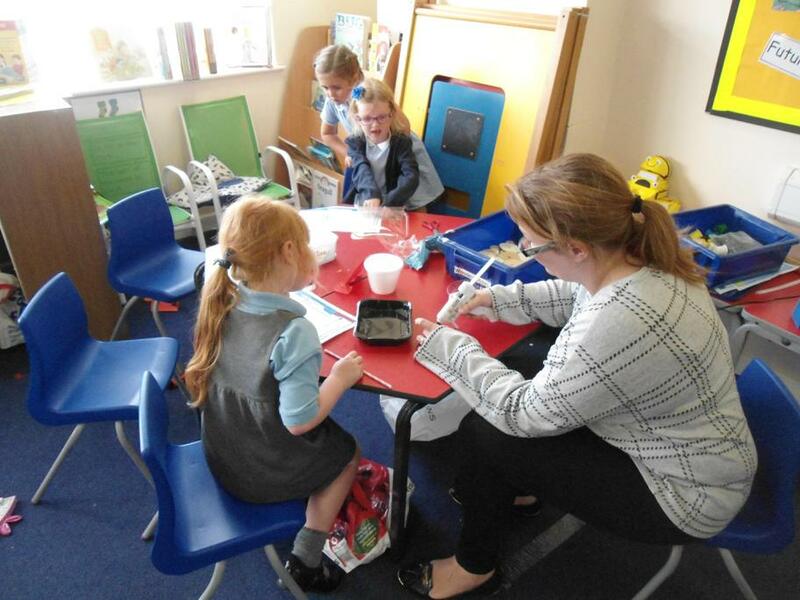 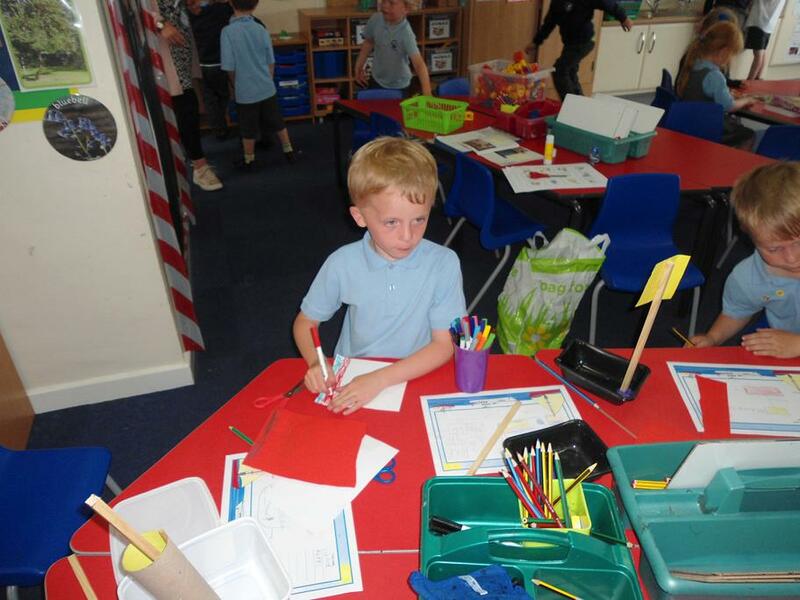 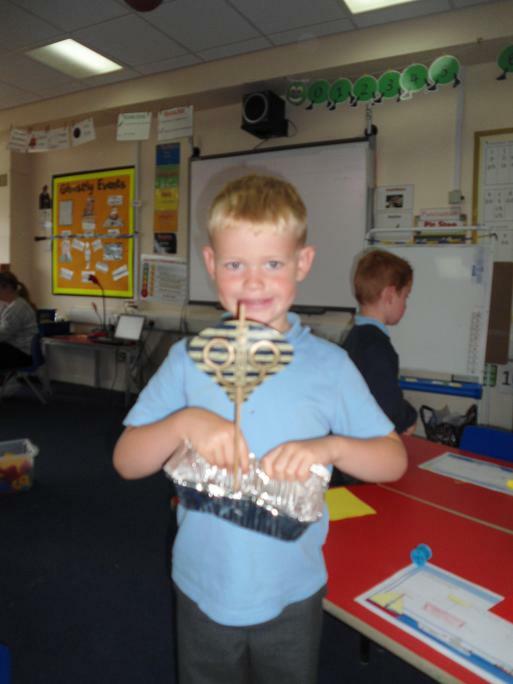 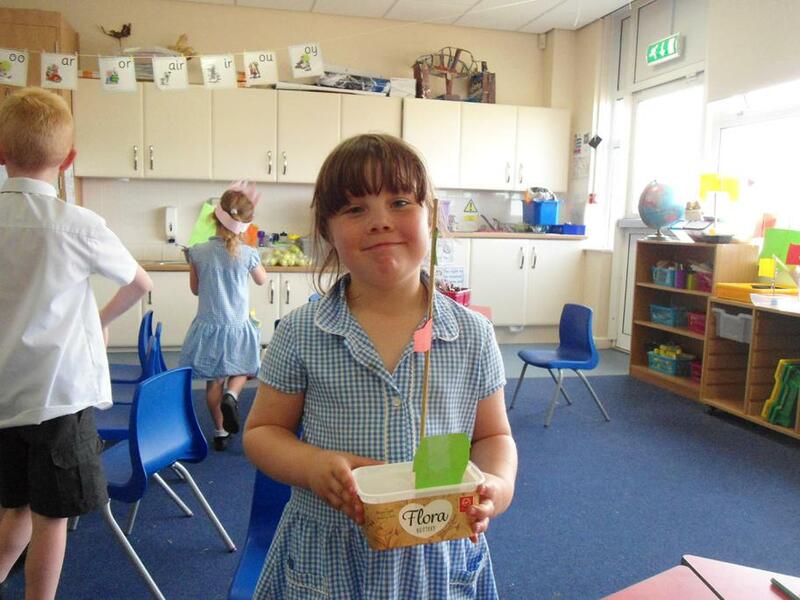 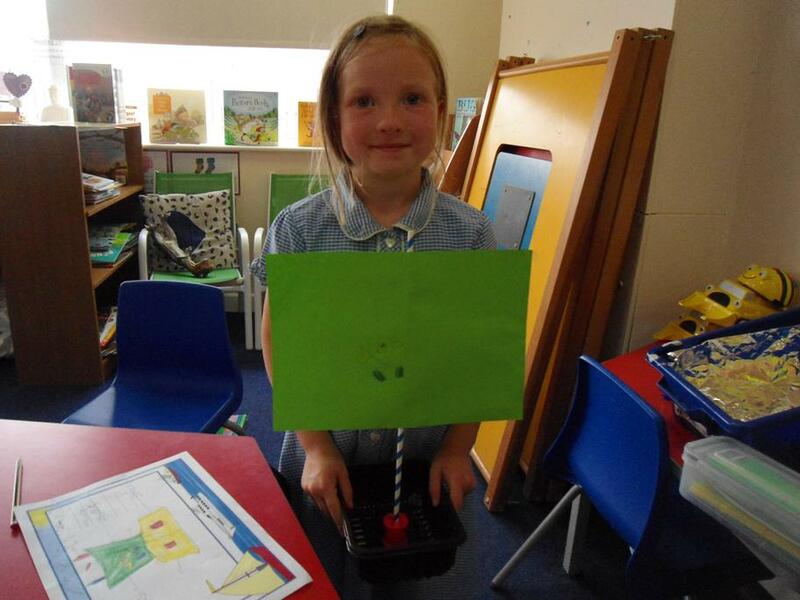 During our Transition weeks we celebrated the Tall Ships coming to Sunderland. 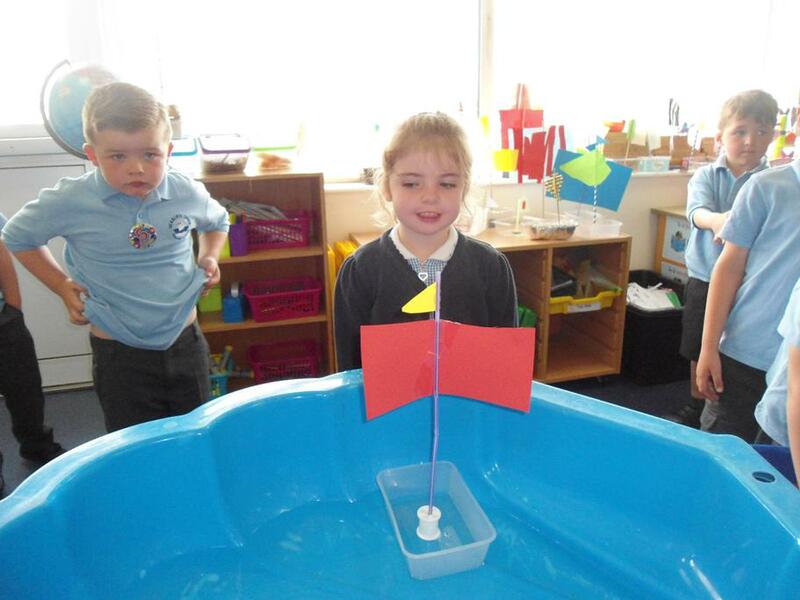 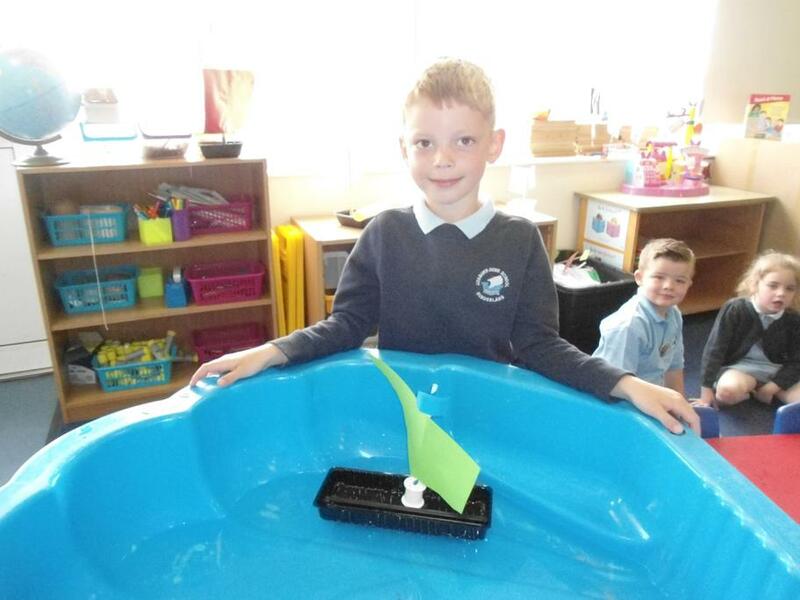 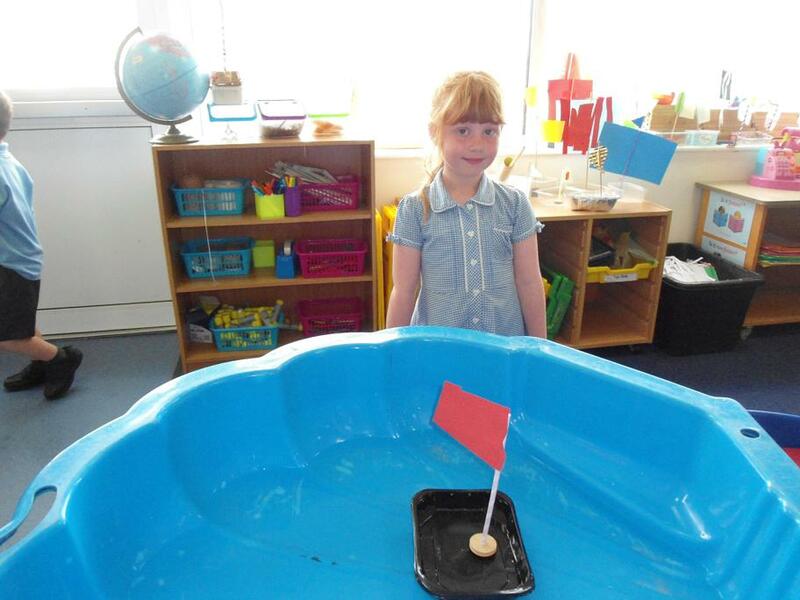 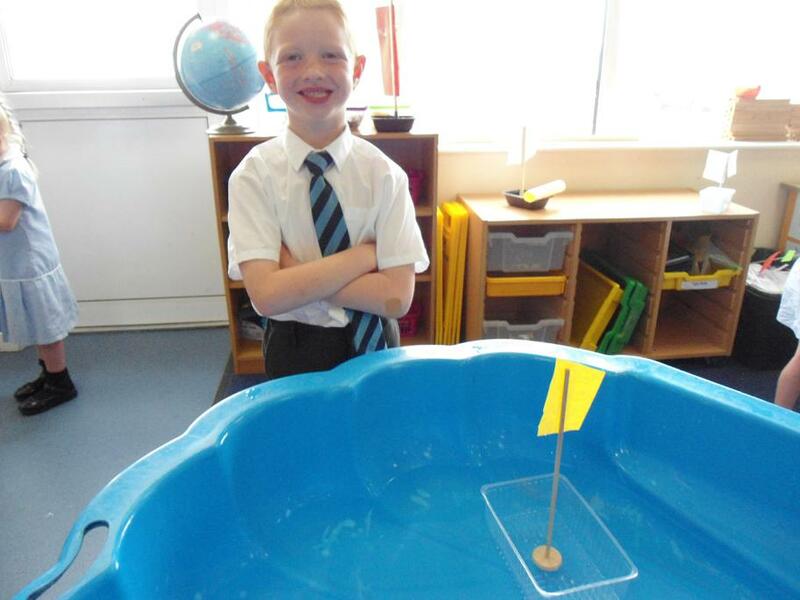 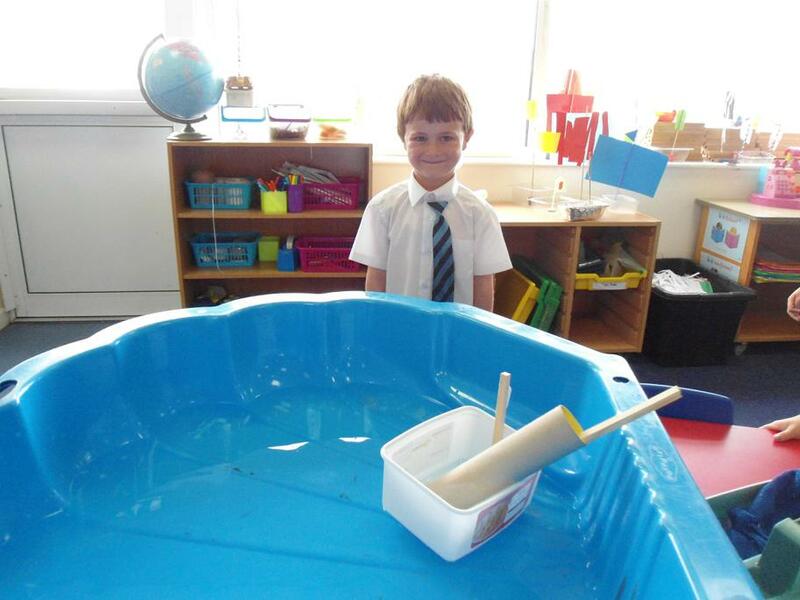 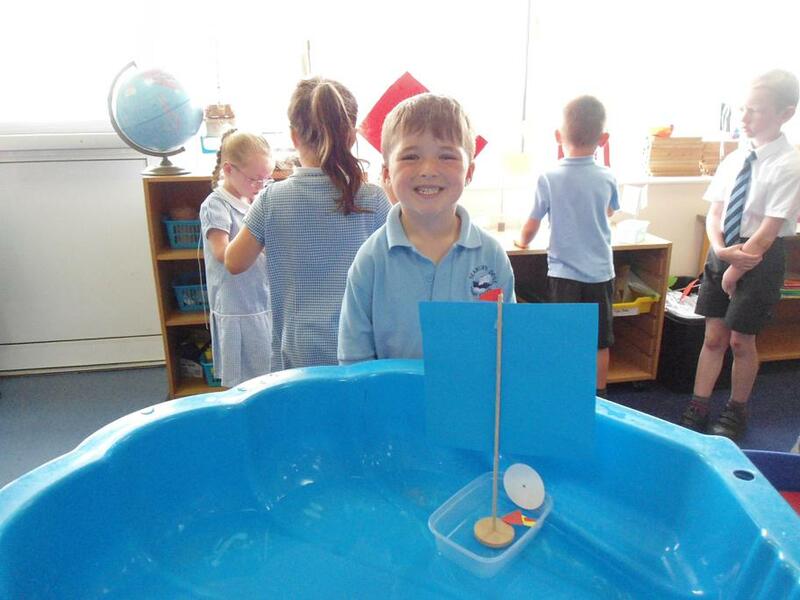 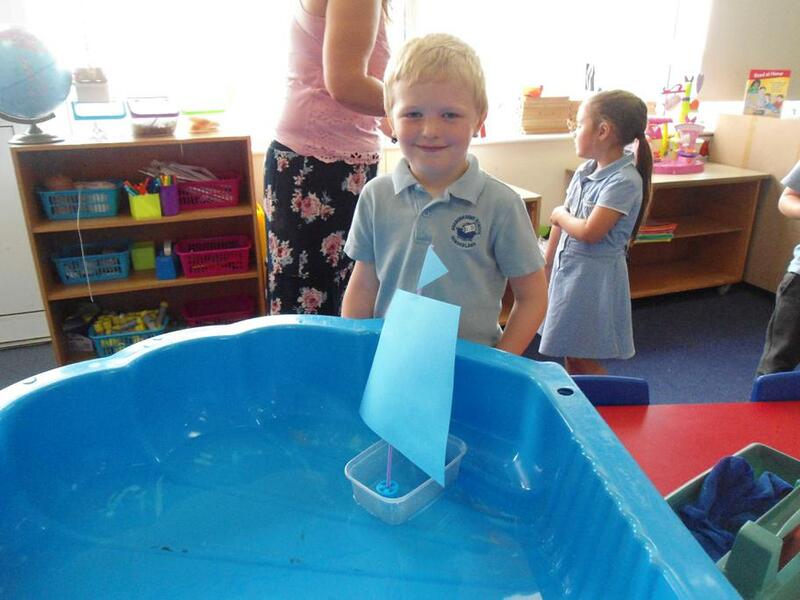 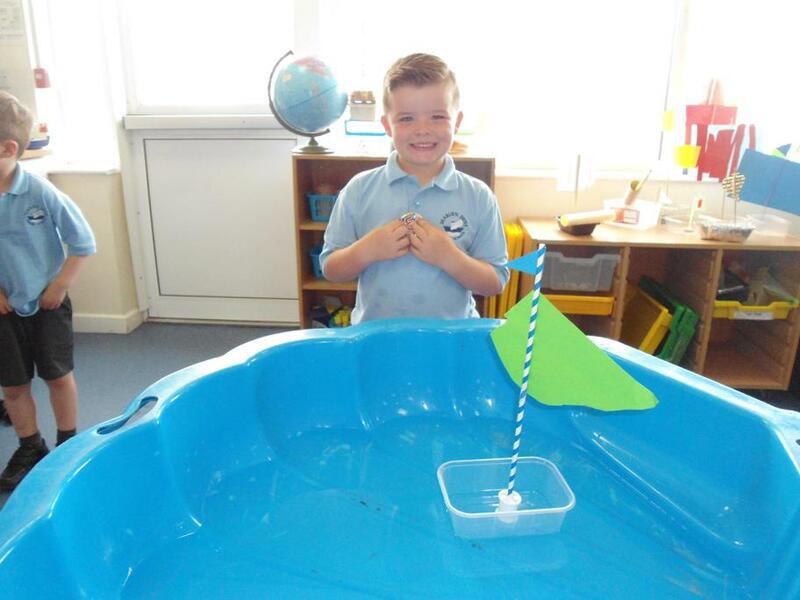 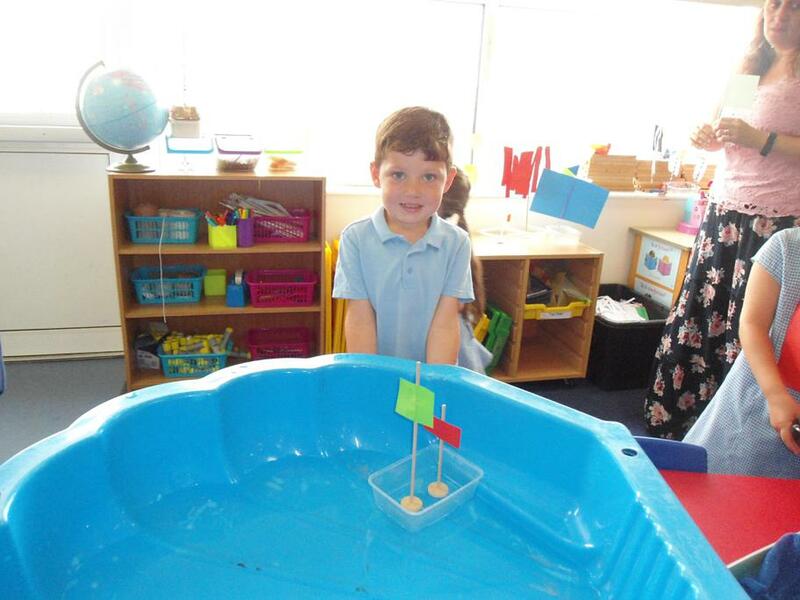 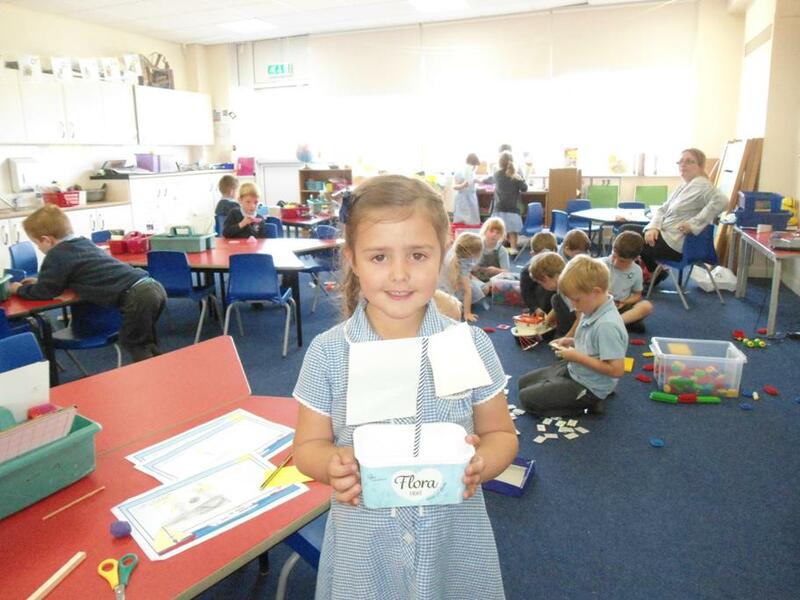 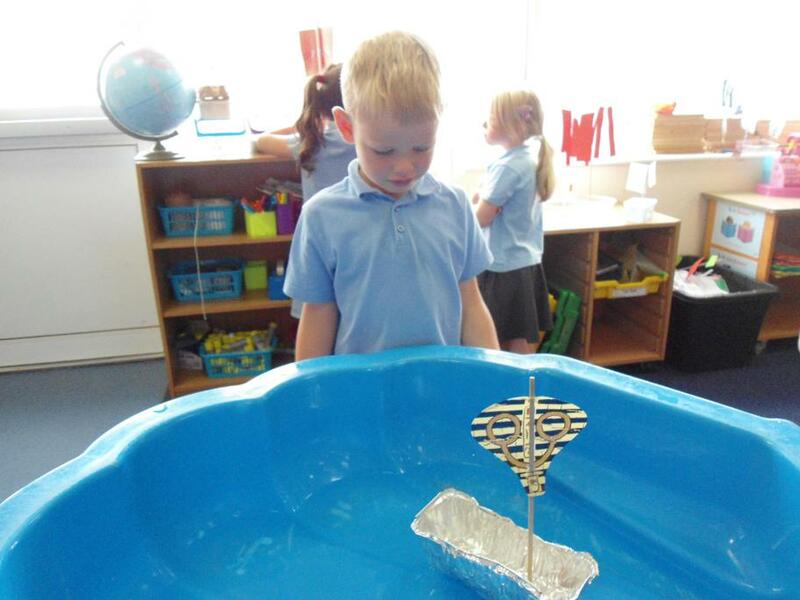 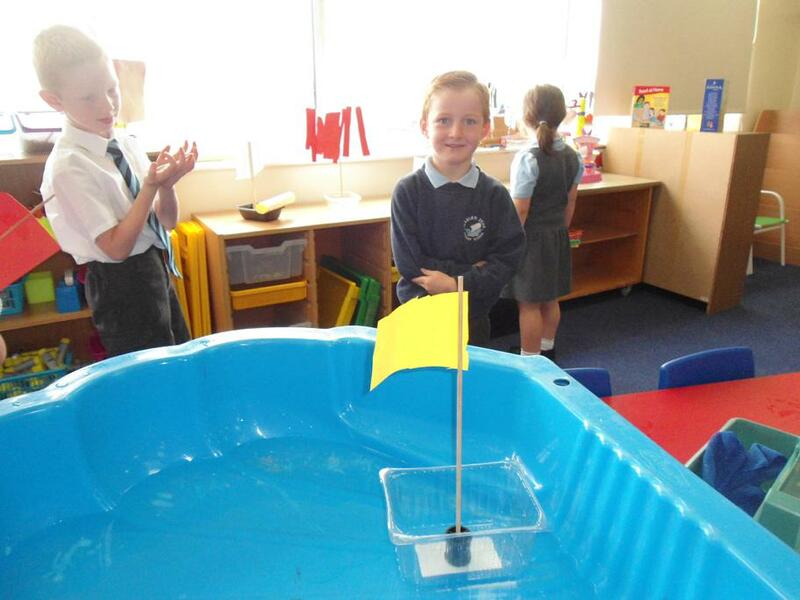 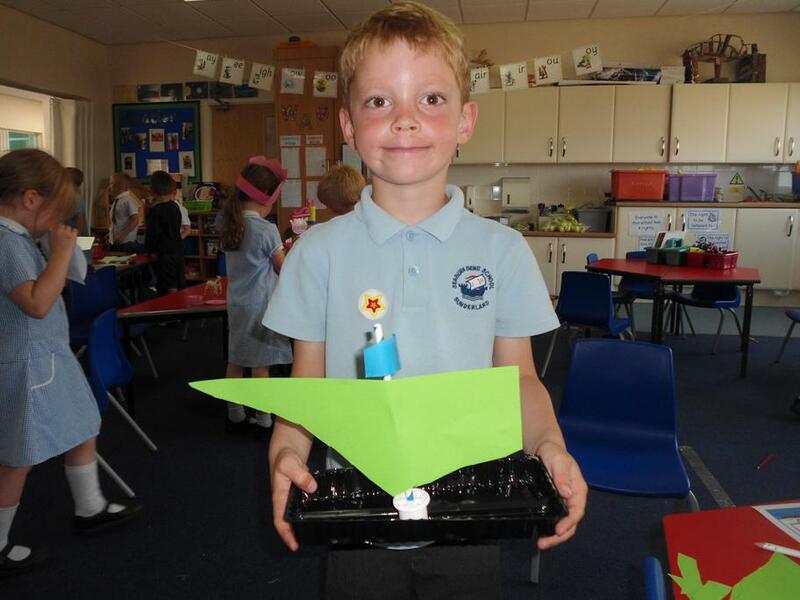 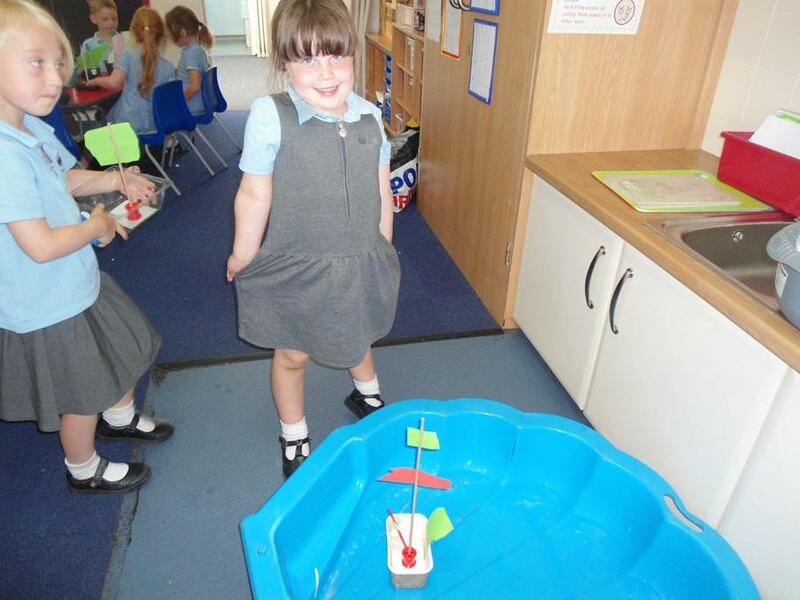 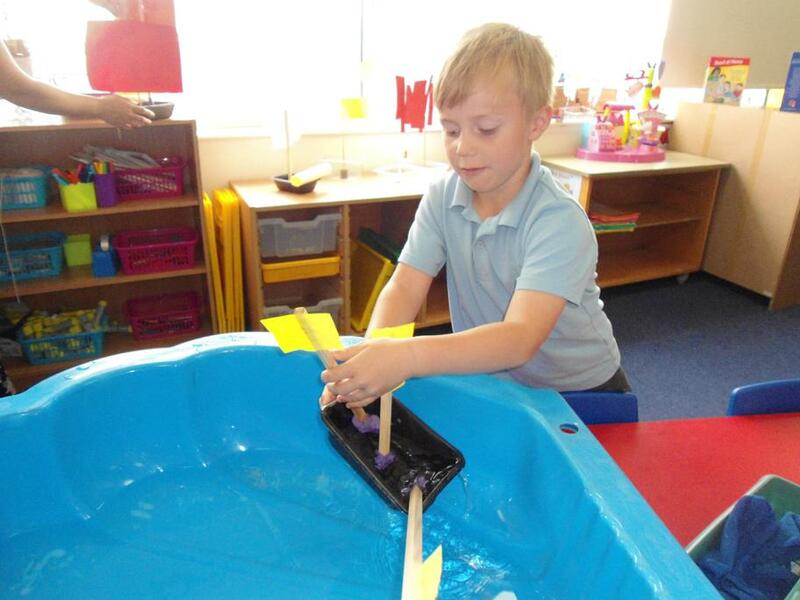 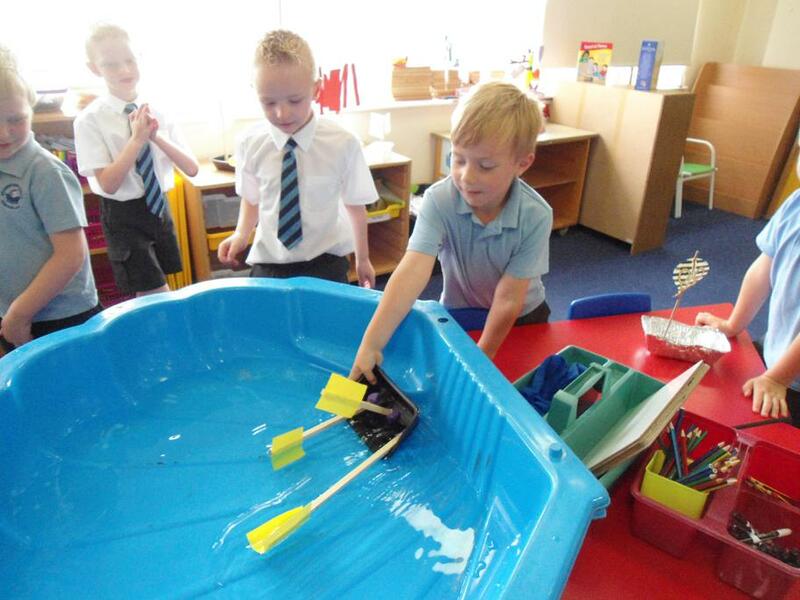 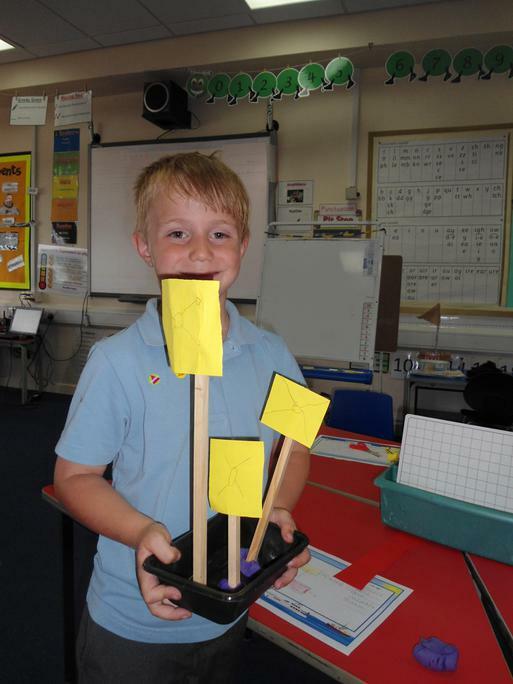 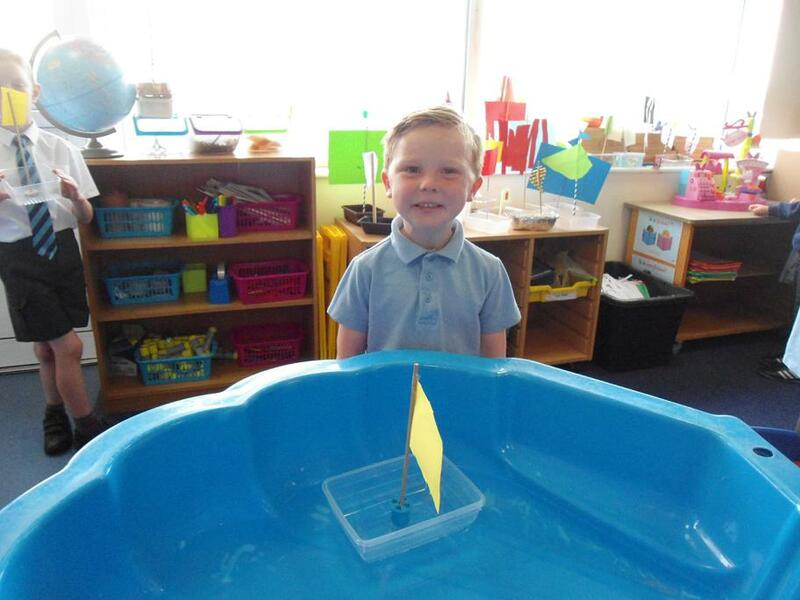 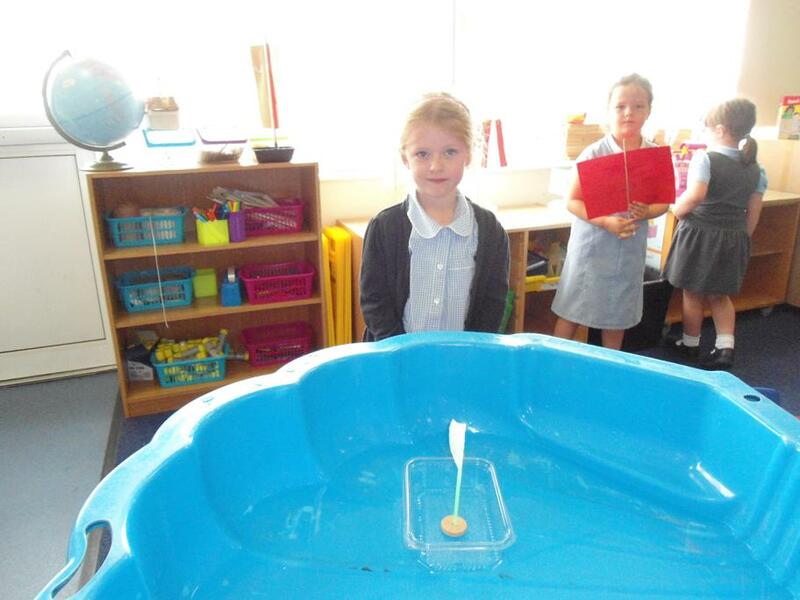 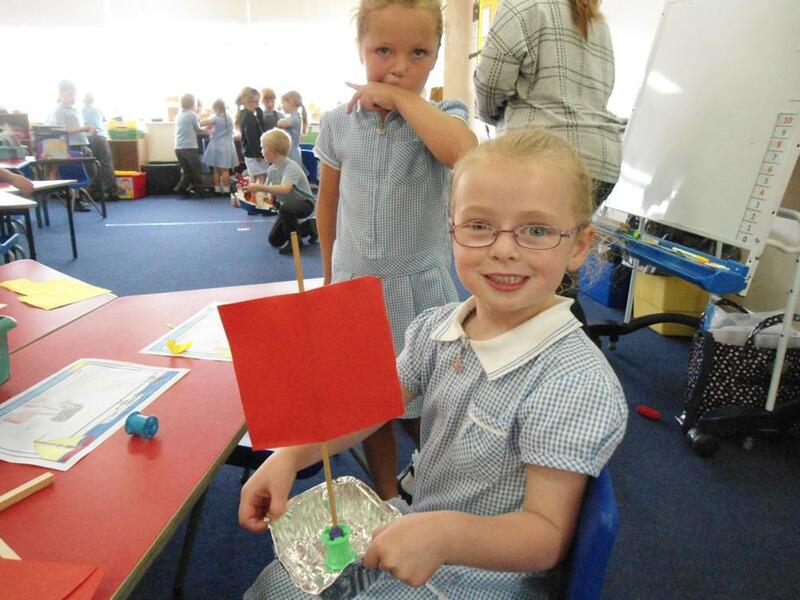 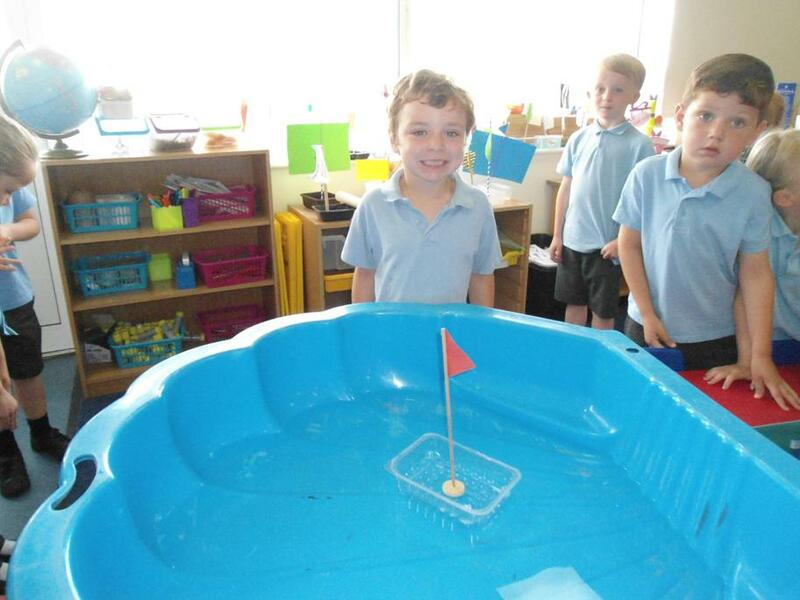 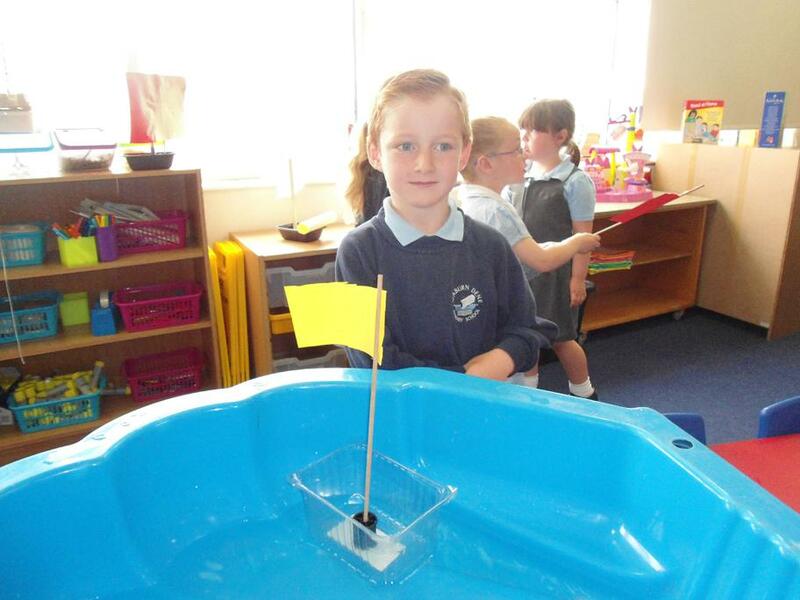 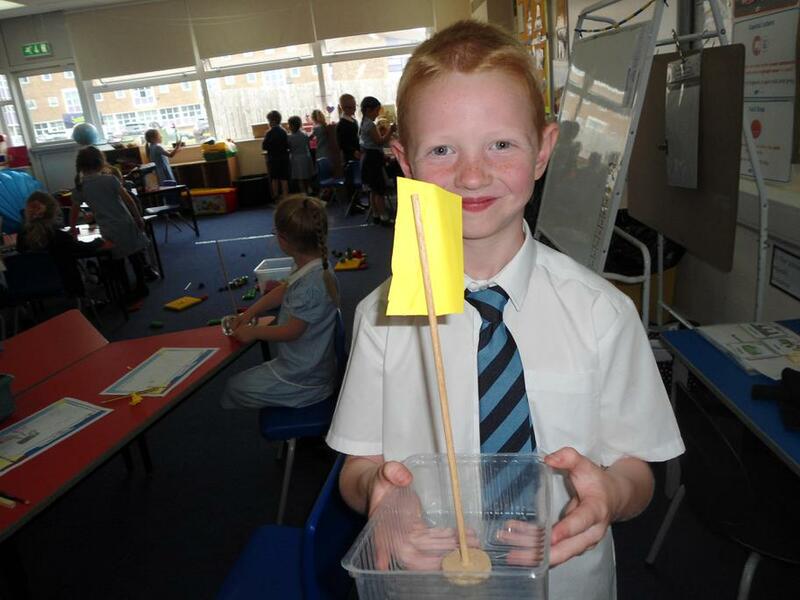 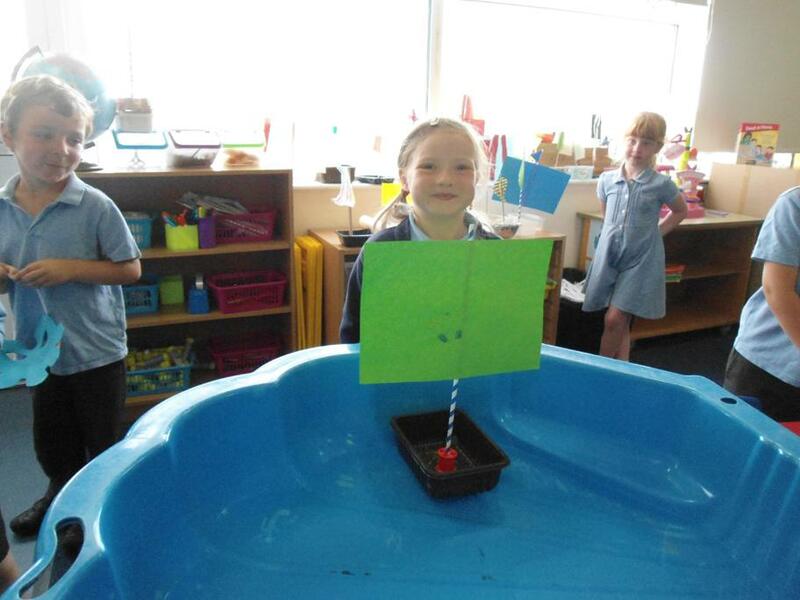 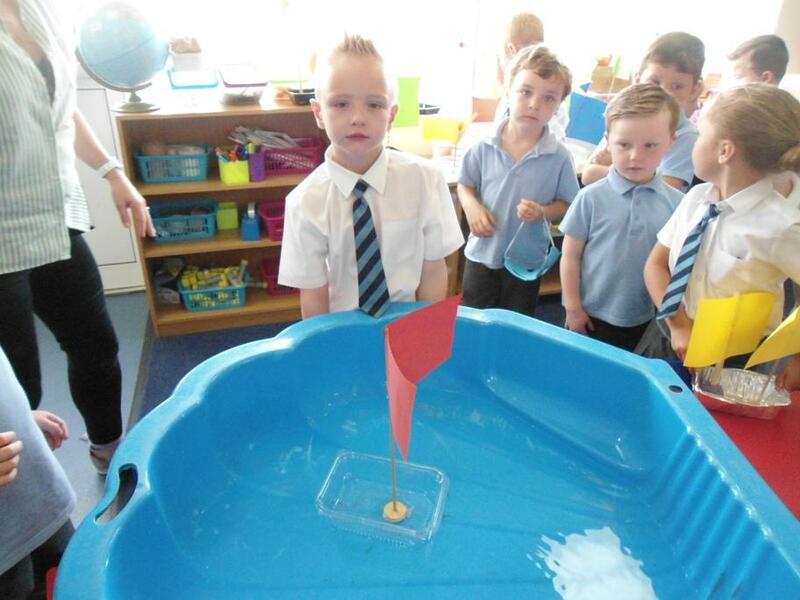 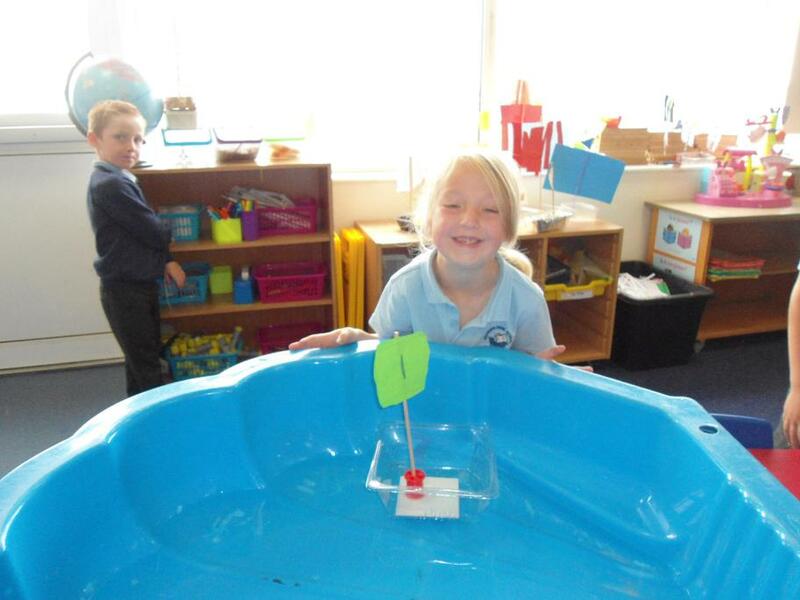 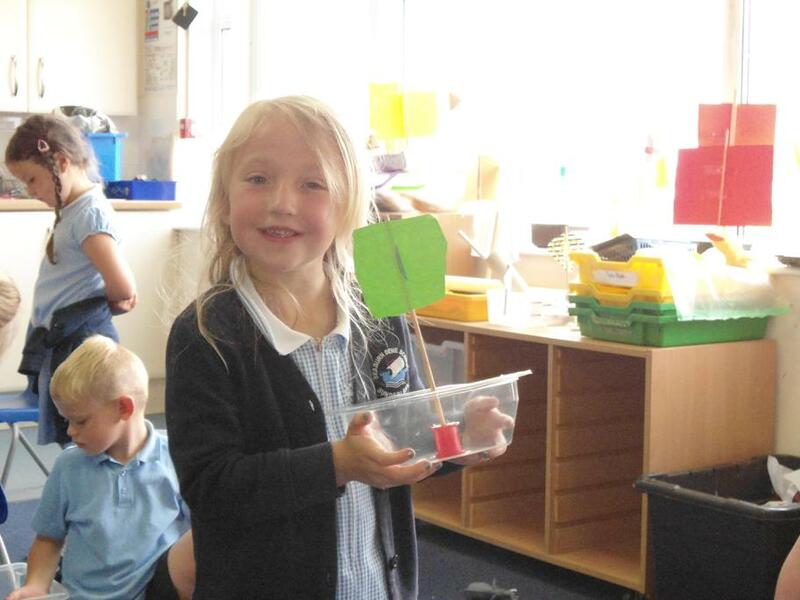 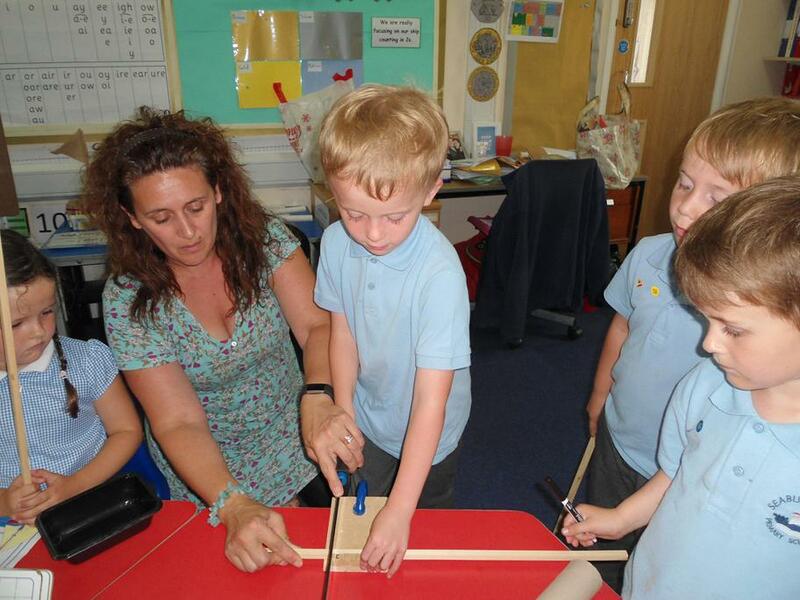 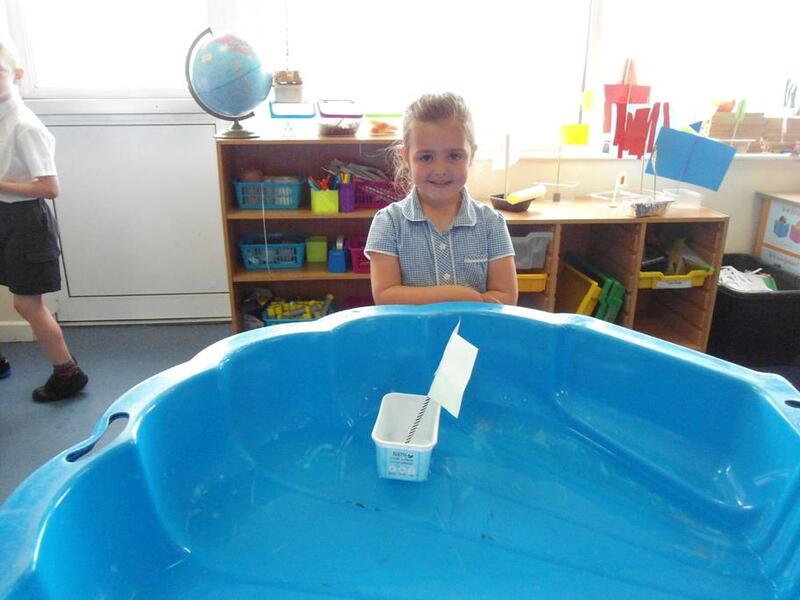 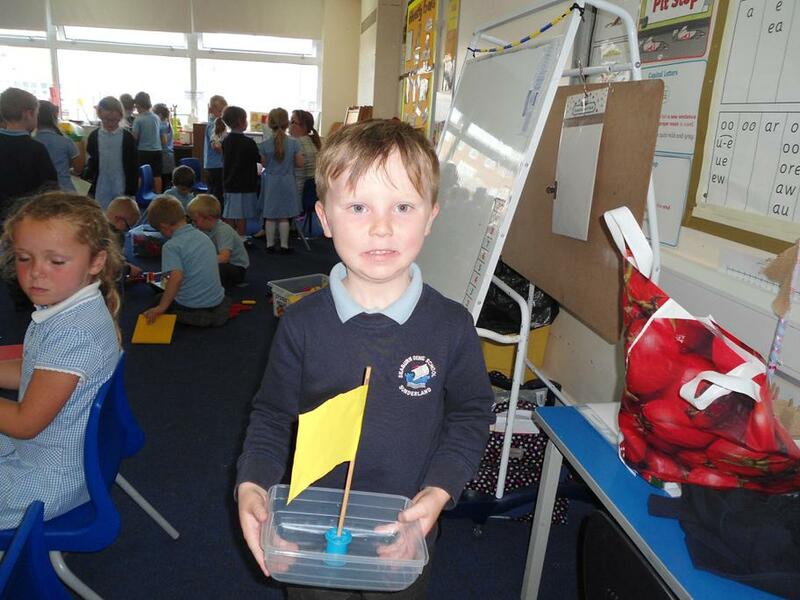 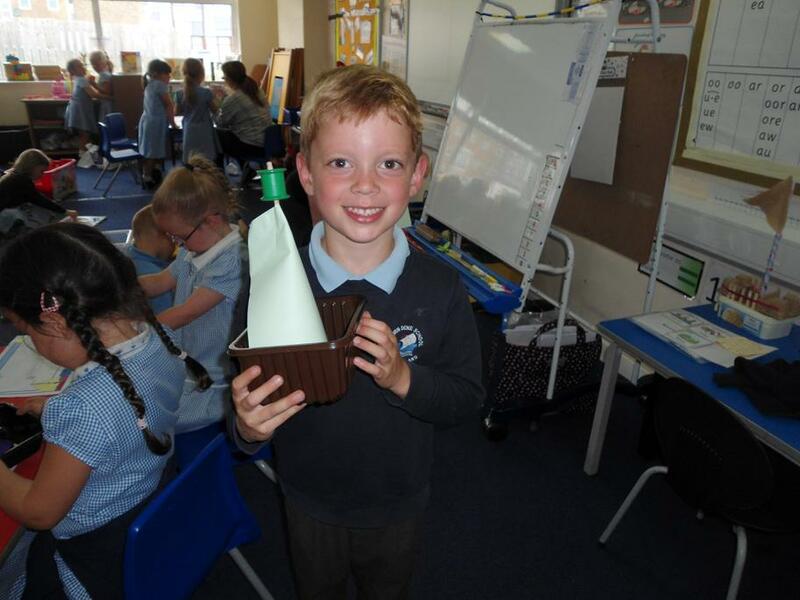 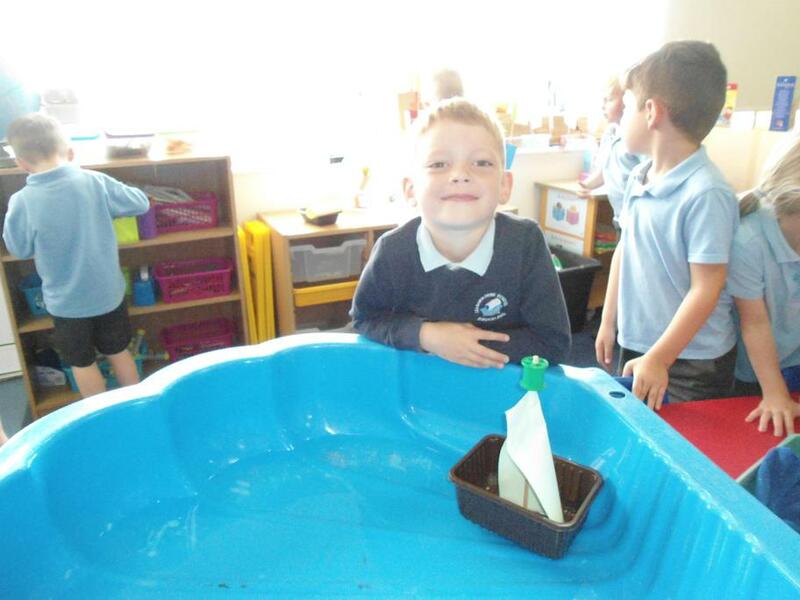 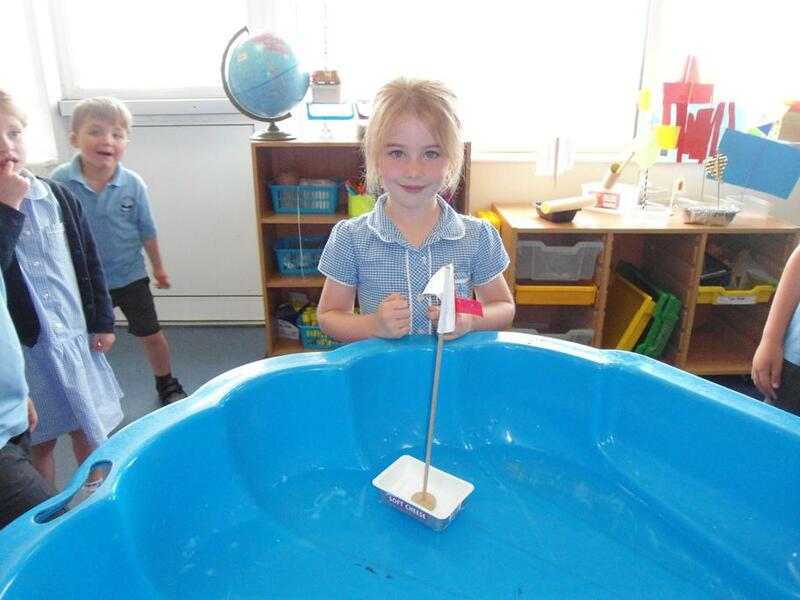 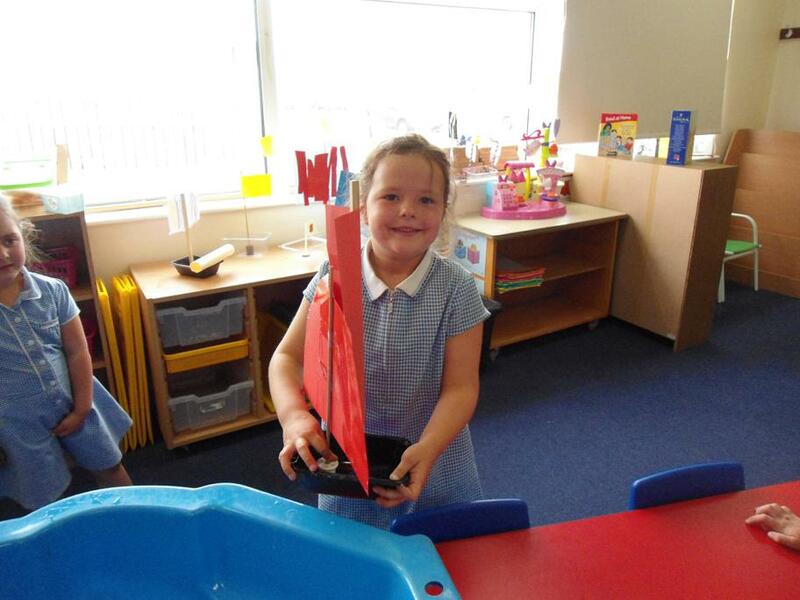 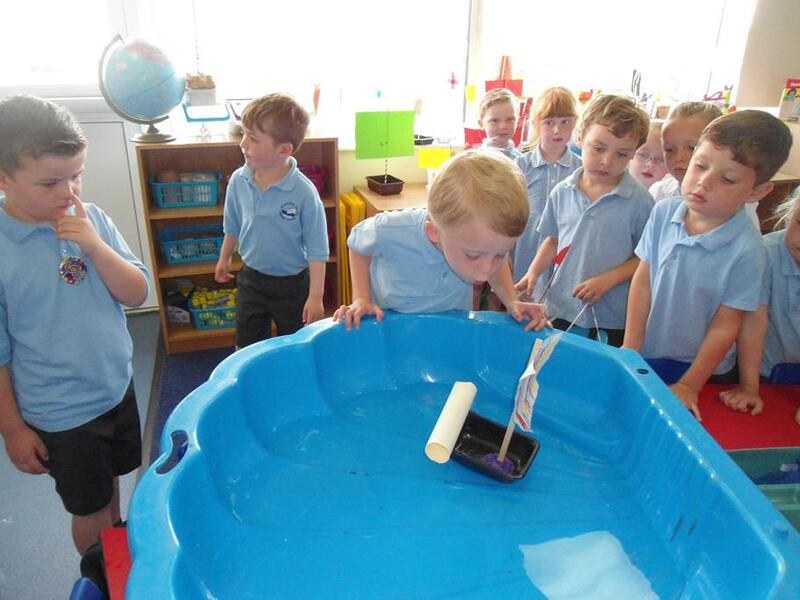 We designed, created, tested and evaluated model boats. 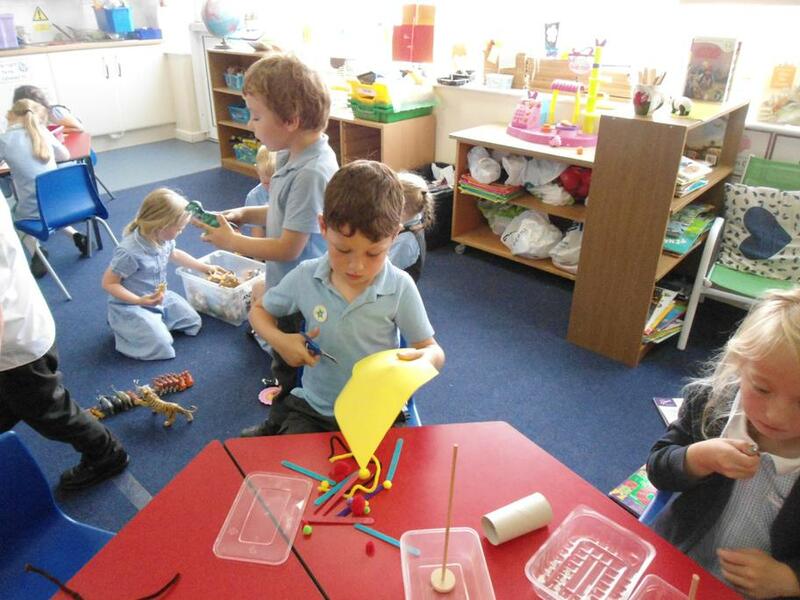 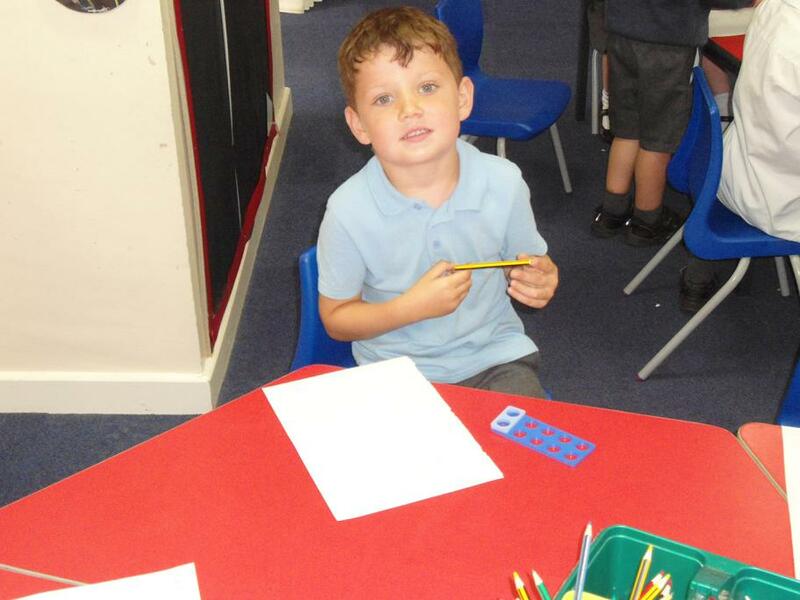 Have a look at our creations below.